Join me for a FREE spring webinar on how to declutter your life once and for all. I’ll be talking about the negative impact clutter and how to get super motivated to remove it from your life, one easy step at a time. 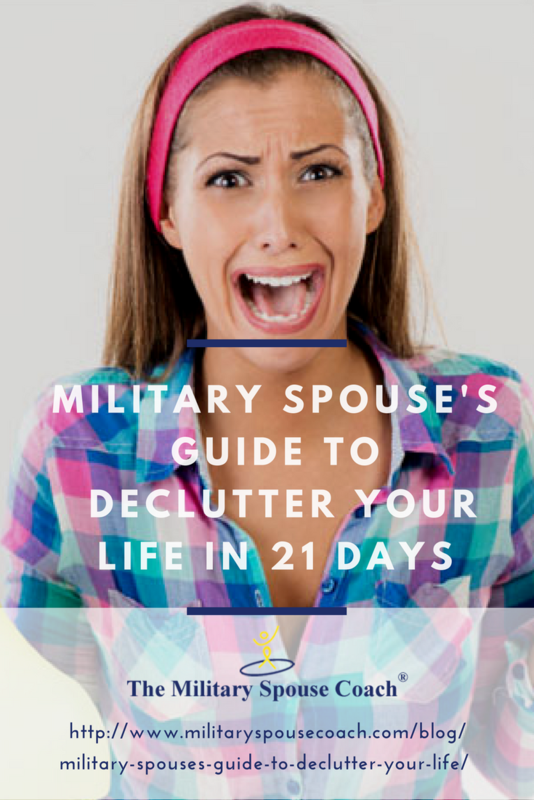 I have 21 simple decluttering tasks that we will talk through and then I will share and then how to create systems in all 21 areas of your life so that your clutter won’t creep right back. My webinar students from the past years have raved about this course and tell me all the time that they love their clutter free lives and have all said it helps with their health, work, and relationships goals more than any other actions they took. Make sure to mark your calendar and put an alarm in your phone so you don’t miss the live event. Are you ready to live clutter free? Join me for this live webinar – sign up below! 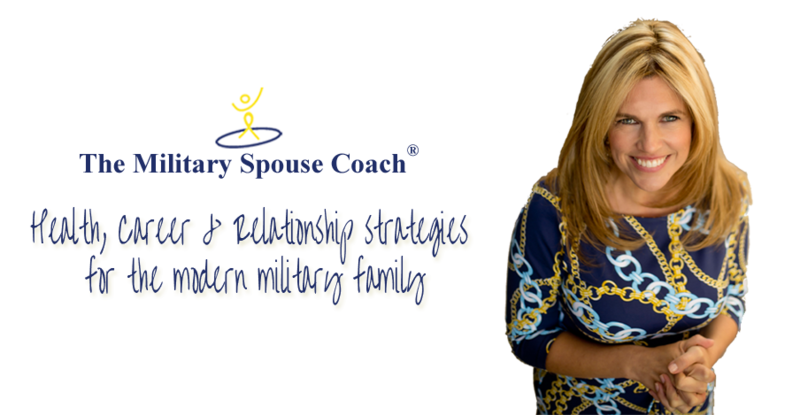 Share the post "Military Spouse’s Guide to Declutter Your Life"
It’s So Easy To Be You!